THOUSANDS of parents have been left out of pocket in the first week of the new childcare subsidy program. Some providers say families and their staff are stressed trying to figure out why payments aren't working, but others say the bugs are being worked out. 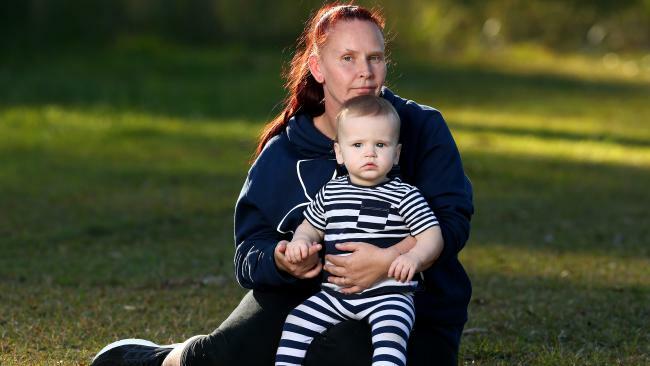 Issues include delays of up to 28 days in Centrelink in processing the flood of last-minute registrations, parents having missed a step in filling out their forms and bugs with new software for providers. Goodstart Early Learning spokesman John Cherry said the new system was working for the majority of parents, but those issues had been reported nationwide. "It was a significant number of parents affected, but it's reducing all the time," he said. An Education Department spokesman said there were no major issues, payments were being processed as normal and staff were finalising claims quickly. 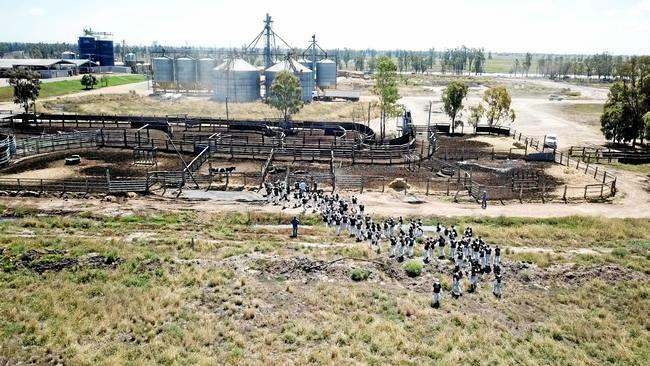 "So far, more than one million people have completed their assessment, with no significant delays in the processing of these assessments," he said. 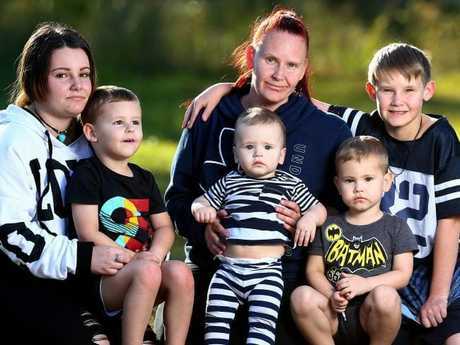 Coomera mum Kellie McKenzie has two children in part-time family day care - four-year-old Zachariah who was granted the full 85 per cent subsidy and two-year-old Luca whom she was told was ineligible. She said she reported the problem in June, but kept being told it was still being processed. "It's an absolute joke. If it doesn't get fixed, I'll have to take them out," she said. Opposition Early Childhood Education acting spokesman Richard Marles said it was an example of the problems with new system. "The Minister's complex and onerous registration system has left providers scrambling to pick up the pieces of the Government's child care mess," he said. Federal Labor Member for Griffith Terri Butler said parents were frustrated with the new system. "Even if you're going to be reimbursed it's an unexpected expense which can absolutely wreak havoc," she said.